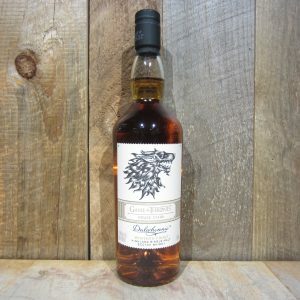 Dalwhinnie Winter’s Frost House Stark is one of eight single malts Scotch whiskies made to commemorate the eighth and final season of Game of Thrones. 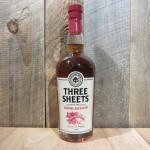 Set to hit shelves in the fall of 2018, this no-age statement single malt features the sigil for House Stark–a direwolf. Be the first to review “DALWHINNIE GAME OF THRONES STARK 750ML” Click here to cancel reply.